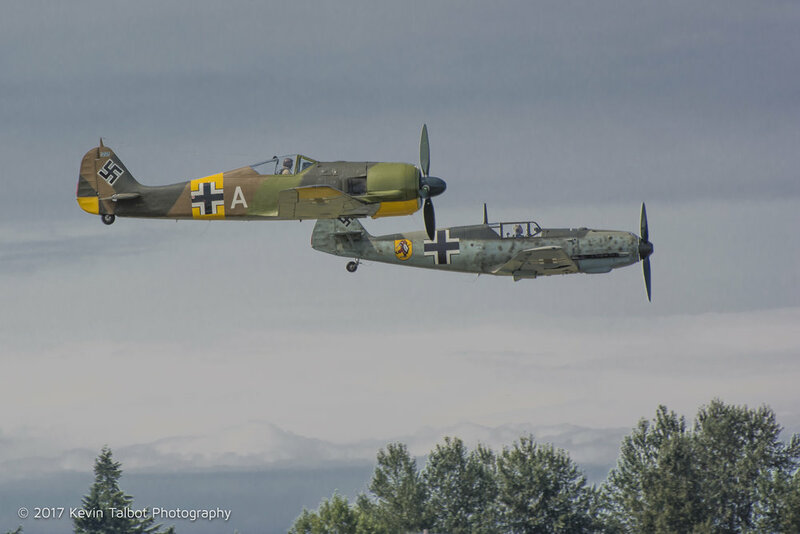 I have taken these photos over the past few years at the Flying Heritage & Combat Armor Museum on Paine Field in Everett. 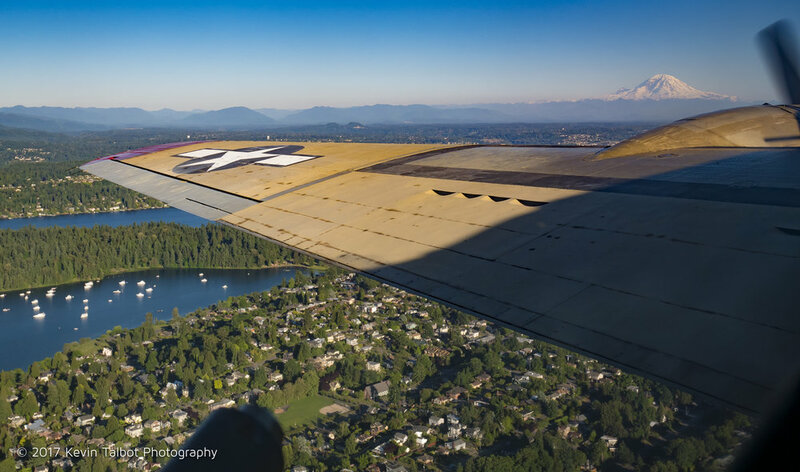 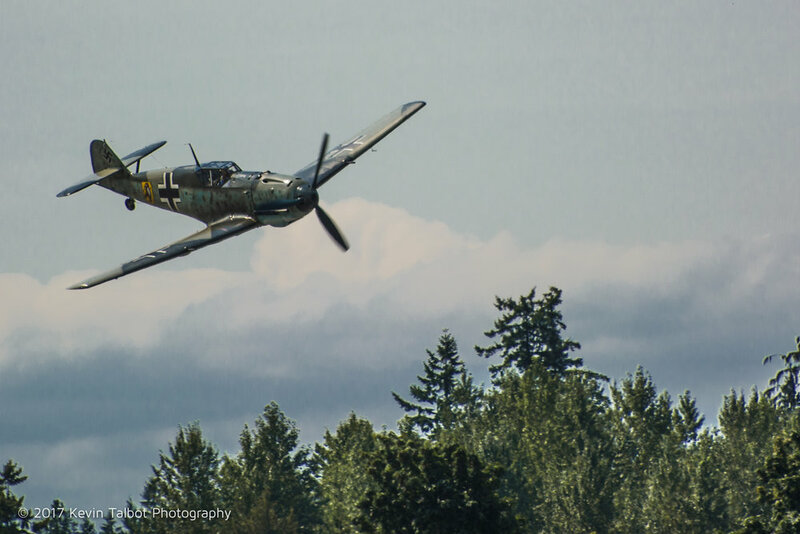 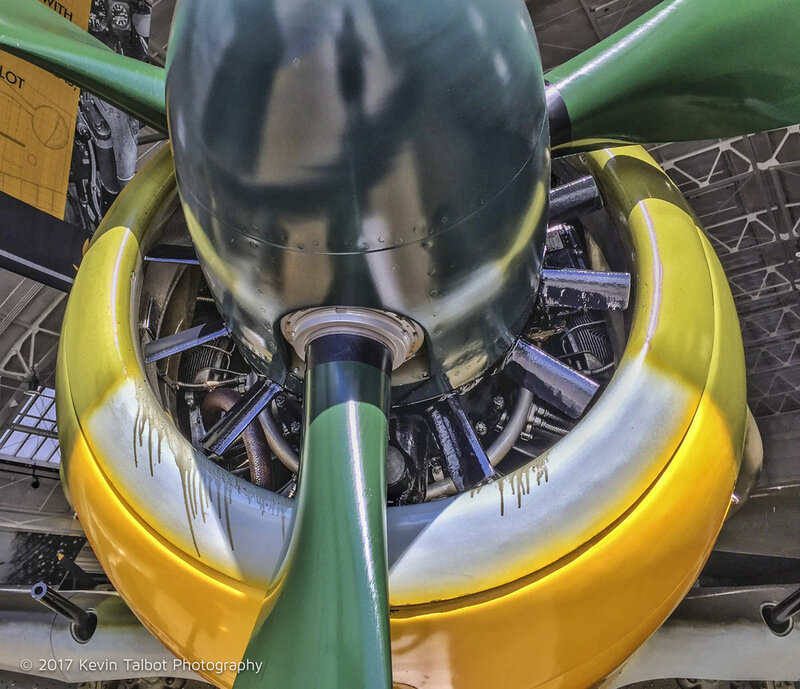 Paul Allen (Microsoft co-founder and philanthropist) started collecting and restoring historic WWII aircraft in 1998 and opened this great museum in 2008 to the public. 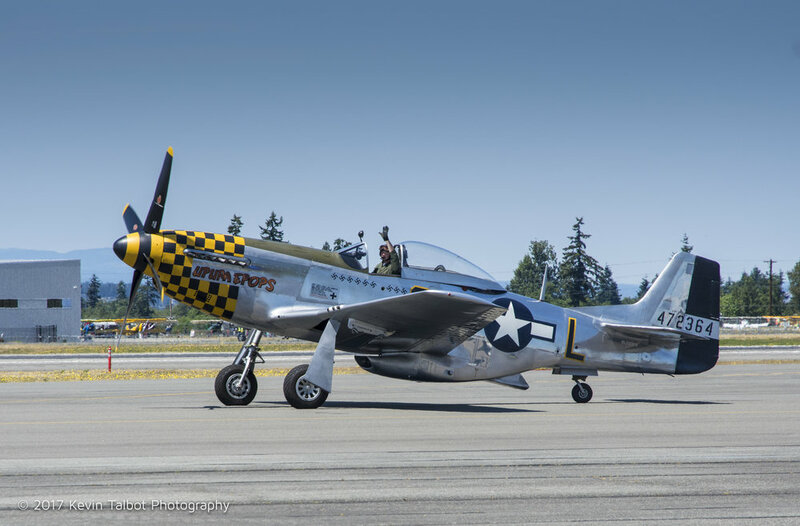 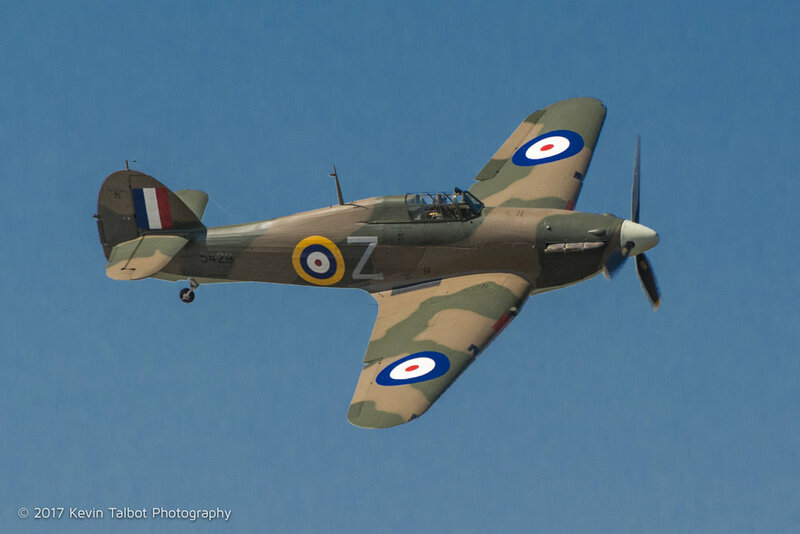 I volunteer there for their events where many of these historic aircraft take to the skies. 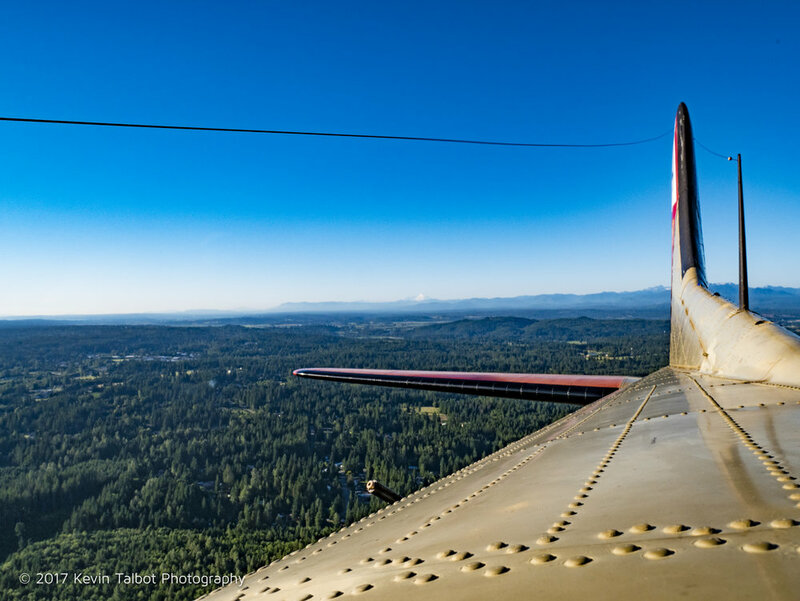 Nearly all of the aircraft are flyable and a few are "one of a kind" examples. 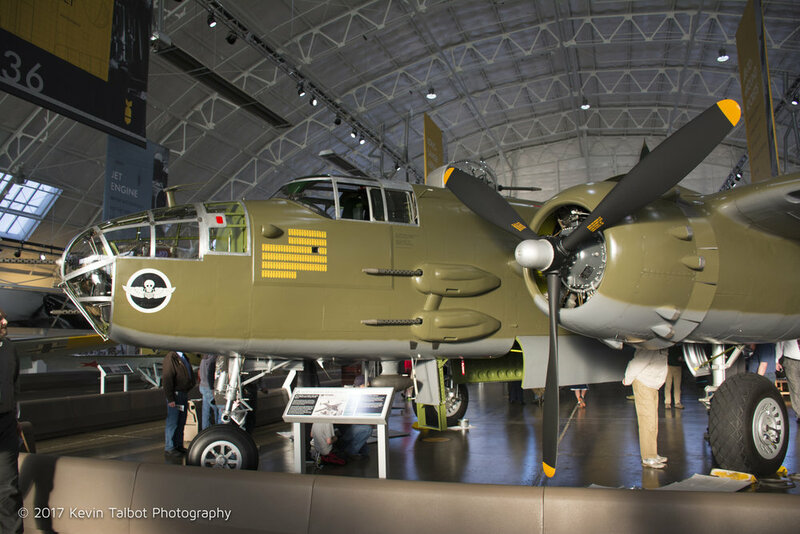 They also have a great collection of operational tanks and an excellent "Why War" world class interactive exhibit. 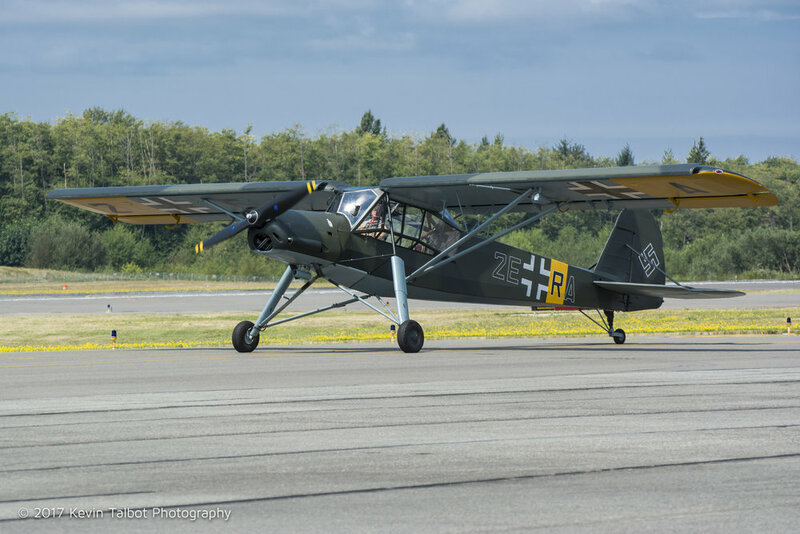 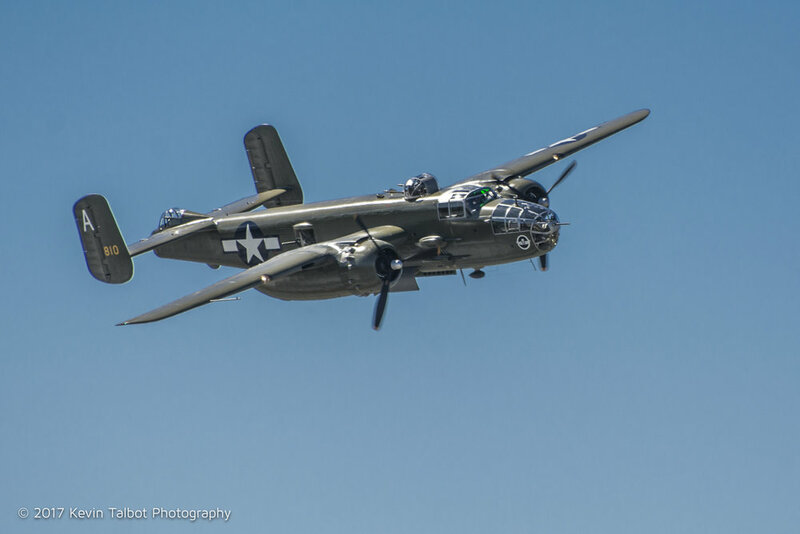 If you have any interest in historic aircraft from WWII onward, it's well worth visting, especially if you can come to one of the great weekend events and see these 70+ year-old aircraft fly.